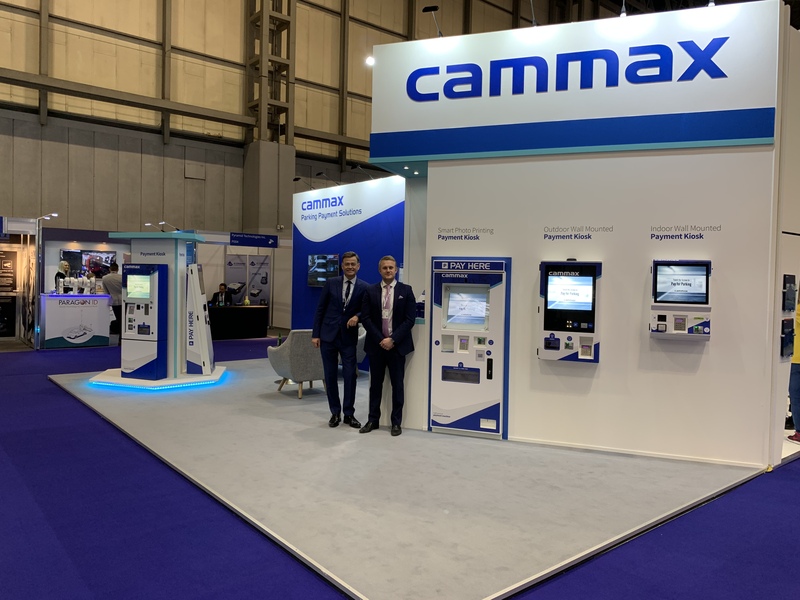 UK-based kiosk manufacturers Cammax Limited have unveiled an impressive new edition to their range of parking payment machines as part of a sustained effort to deliver innovative technological solutions to the European parking market. 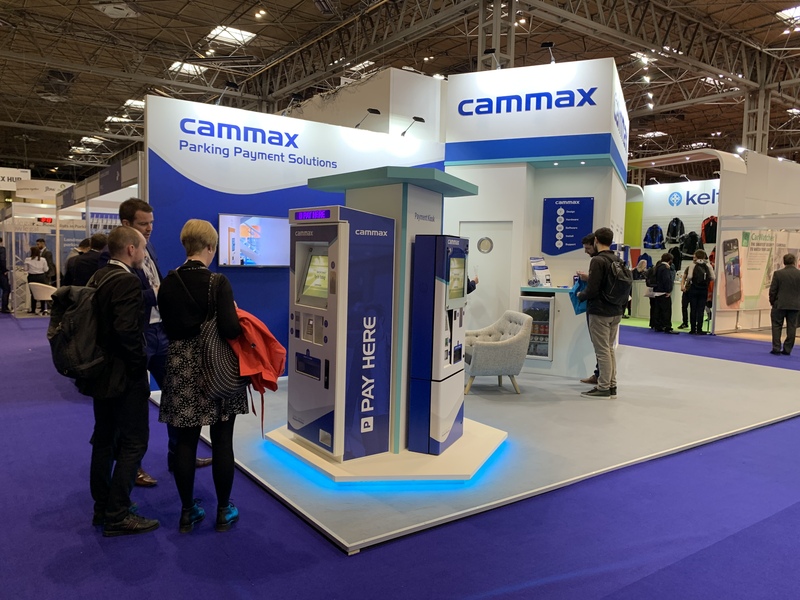 The new Outdoor Wall Mounted Payment Kiosk has today publicly been unveiled at BPA (British Parking Association) Parkex 2019 in a move the company hopes will cement their status as leading innovators in the industry. Parkex is Europe’s largest dedicated parking event and the best place to discover first-hand the most innovative parking technologies available on the market today. The BPA exhibition is where the sector comes together to find solutions to the latest parking issues, exchange best practice knowledge and hear from the key stakeholders in this rapidly-evolving sector. Over the last few year’s Cammax have worked closely with a number of car park operators, local councils and transport authorities to provide a range of parking and transport solutions to their customers. The firm offers highly customisable parking payment solutions with a wide range of indoor and outdoor payment machines, from card only to full card and cash payment, with a complete back end management tool to enable full estate and tariff management in real time. Joining already-popular parking payment models like the Cammax Free standing Blade Payment Kiosk, which accepts payment via Chip & PIN Card or contactless card, the brand-new Outdoor Wall Mounted Payment Kiosk is unique in that it has no visible locks; instead the kiosk is opened electronically via bespoke Cammax software. The new model can also be fitted with peripherals including a receipt printer, barcode scanner and contactless payment device. Following the public unveiling of the new kiosk, Cammax MD Julian Rooney said: “The parking industry needs to offer car drivers many alternative ways to pay for their parking, which is dictated by the marketplace and also by the physical and infrastructure requirements within different car parks. 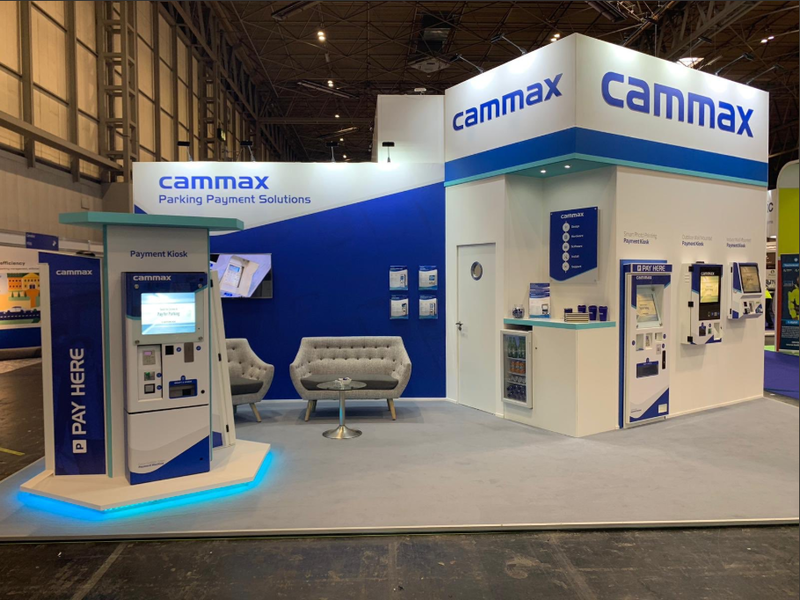 The new Cammax Outdoor Wall Mounted Payment Kiosk was developed to give our parking customers more choice as they seek to find a kiosk solution that’s right for them”. He added: “Cammax are now providing multiple self- service platforms which cater for the new digital age and we endeavour to ensure that our suite of products can be tailored to as many client requirements as possible. This approach allows our clients to benefit from reduced development costs whilst obtaining a system that meets their exact needs, rather than being shoehorned into purchasing a massively expensive system that only achieves 80% of functional requirements”. Cammax limited are a leading providers of self-service payment solutions in the UK. With the use of self- service technology, the company has been successfully guiding customers through ticketing troubles, payment problems and queuing qualms for the past 20 years. Whether it’s processing payments faster, getting tickets in the hands of customers, or reaching new markets, Cammax are experts in helping organisations realise the benefits that self- service systems deliver.